What games are coming out this week? 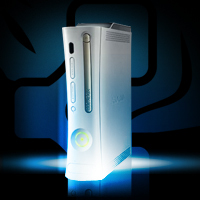 Let TechnoBuffalo help you keep track with all of the new releases for PlayStation 3, Xbox 360 and Nintendo Wii. 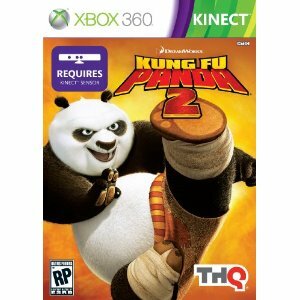 In an original story based on the hit Kung Fu Panda franchise, players are plunged into Kung Fu Panda 2′s plot after a climatic battle. At the summons of the Kung Fu Council, the iconic “Furious Five” must defeat wolves, gorillas, and a clan of sneaky komodo dragons to restore balance to the universe and save Kung Fu! 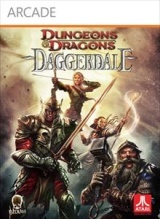 Dungeons & Dragons Daggerdale is multiplayer Action Role-playing (RPG) game set within an authentic D&D gameworld that will thrill new and more experienced players alike. In this world players must unite as they quest to stop Rezlus and his Zhentarim from invading and conquering the Dalelands. 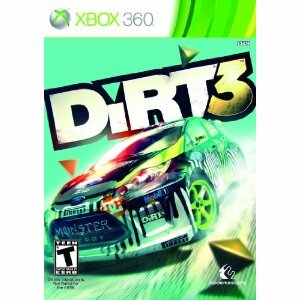 Game features include: multiple ways to play, including single player support and co-op both in local and online play; pick-up-and-play style gameplay; multiple game modes; and deep character development. As Naughty Bear, players will wreak havoc on every stuffing-filled foe that crosses their path. 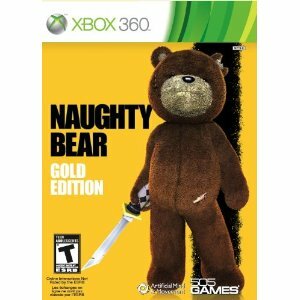 Featuring an array of weapons, objects and scare tactics, gamers strive to earn Naughty Points as they inflict physical and psychological harm on Naughty Bear’s enemies. This all-new scare-based points system means players will win the most rewards for being deviant and maniacal. The variety allows for a completely new experience every time players pick up a controller and the ill-fated bears become more difficult to harass and terrorize as the game progresses. Which game are you going to pick up?